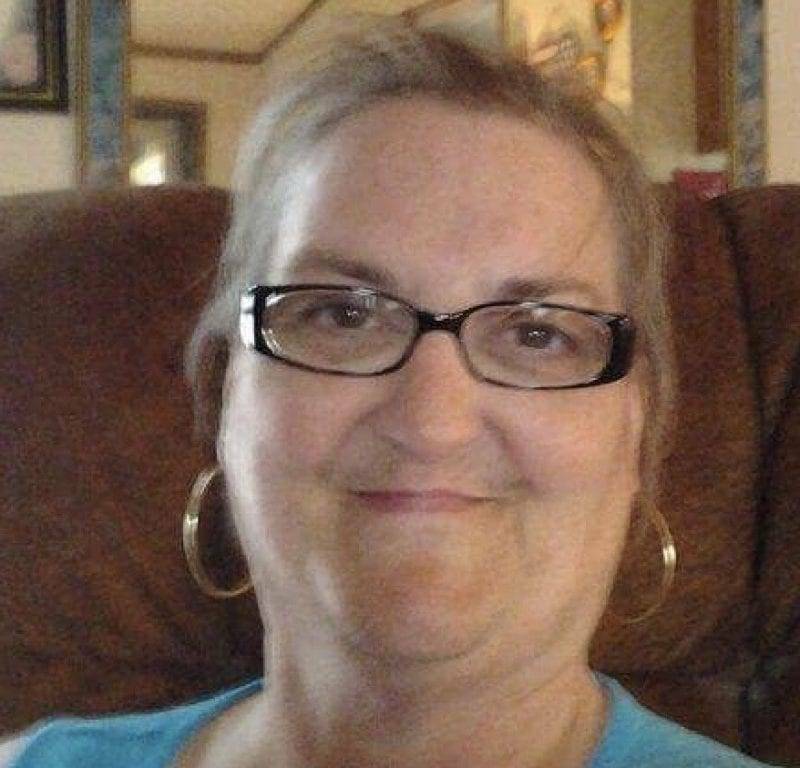 Diane L. (Currier) Franklin, age 63, of Stryker, passed away Wednesday morning, April 3, 2019, at CHP – Defiance Area Inpatient Hospice. Diane had been a school bus driver for Montpelier Schools for many years and had also worked at McDonalds in Archbold. Diane was born in Toledo on November 2, 1955, the daughter of Jack and Ella Marie (Sutton) Currier. On November 8, 2014, she married Victor Franklin, and he survives. Diane was an active member of the Stryker United Brethren Church and loved singing in her gospel quartet. Surviving, besides her husband, Vic, is her sister, Deb (Ed) Overmier of Bryan; brother, Jim (Rev. Kathy) Currier of Westerville, OH; two step-daughters, Lisa Franklin and Amy Winwright; two step-grandchildren, Shannon and Kayla; six nieces and nephews; and uncle, Larry Bernhard of Monclova. She was preceded in death by her parents; sister, Kathy Currier; and beloved aunt, Barb Bernhard. Visitation for Diane will be held from 2:00 P.M. until 6:00 P.M. on Friday, April 5, 2019, at the United Brethren Church in Stryker. Funeral services will be held at 11:00 A.M. Saturday, also at the church, with Pastor Nick Woodall, officiating. Interment will follow in the Oakwood Cemetery in Stryker. Requested memorial contributions are to the benevolence of the family. Online condolences may be offered to the family at www.grisierfh.com. Grisier Funeral Home in Stryker has been entrusted with arrangements. 1 Comment on "Diane Franklin (1955-2019)"
What a sweet lady. We had so many conversations at Chief Supermarket. She invited me to come and listen to her sing one day. I was so impressed with her beautiful voice and the complete joy she showed while she was singing. I have not seen her in quit a long time but always wondered how she was getting along. God bless her family as they walk through these difficult days.